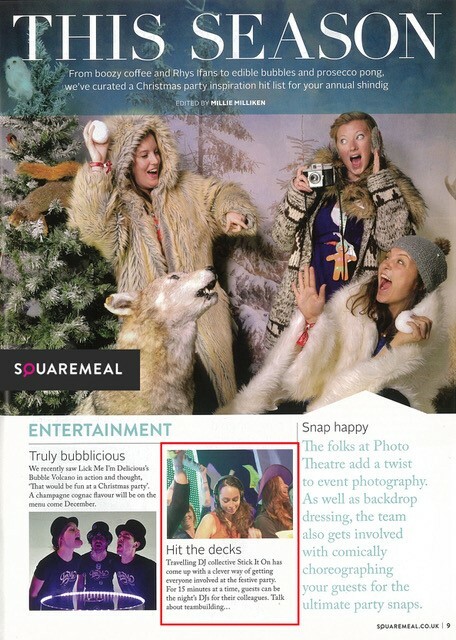 Are you organising your staff Christmas party? Want this year’s event to be one to remember? 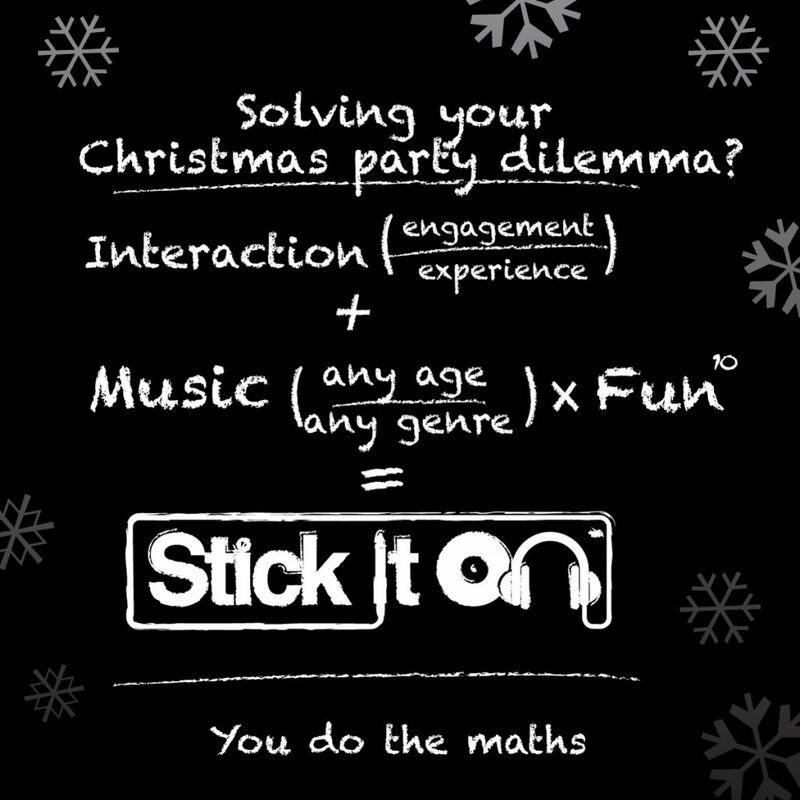 If it’s your job to organise the staff Christmas party and you’re feeling the pressure to make it fun, exciting and memorable then you have come to the right place because a Stick it On Christmas Party is a Christmas Party like no other! 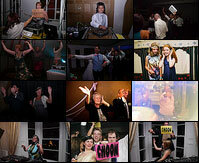 The one of its kind Stick It On format lets your guests become the DJ for 15 minutes! No DJ experience is necessary as we’ll be with your guests the whole time, offering as much – or as little – technical assistance as needed, to help transform your guests into ‘Superstar DJs’ and make your party an experience your guests will never forget! Make your Christmas party an incredible night to remember and get in touch with us today.